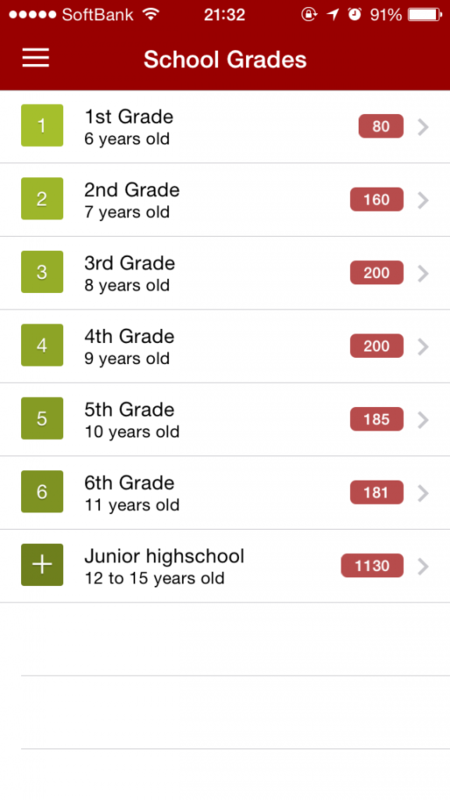 August 17, 2014 by The Junkie 2 comments on "Learn Japanese with Apps – Imiwa? 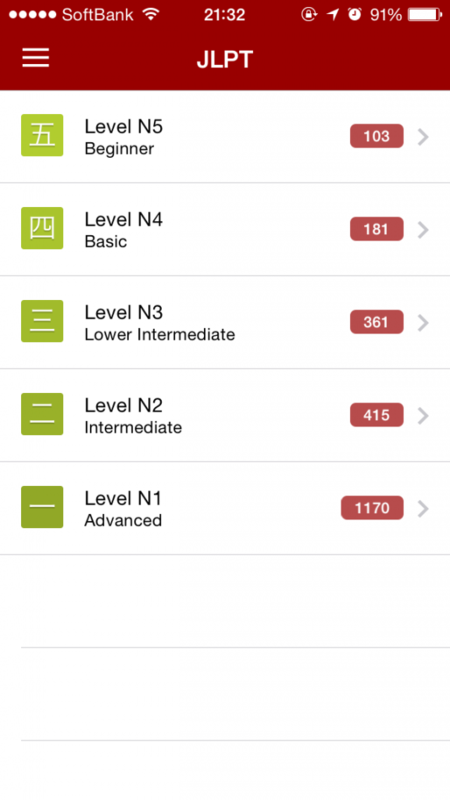 App Review for iOS"
Note: This is my series on Learning Japanese with (insert resource here). 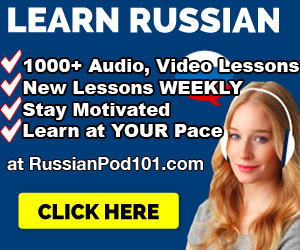 Before you start reading this… know that there isn’t one single miracle site, app, textbook or method that will make you fluent. 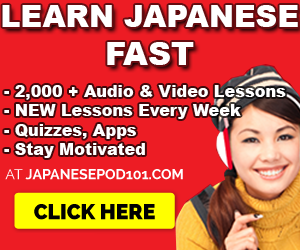 However, there are some learning tools that will help you improve your Japanese. Greetings Japanese learning ladies and gents. Not too long ago, I stumbled upon this seriously good app. My friend needed to translate something off of his iPhone, so he copied the text, opened an app, pasted it in and …whoa… the app analyzed and translated the message for him – breaking down all hiragana, katakana, kanji – providing translations, furigana and more. Apparently it’s the Imiwa App for iOS. Click here to see it on iTunes. This App is free and seemingly, only for iPhone and iPad users. 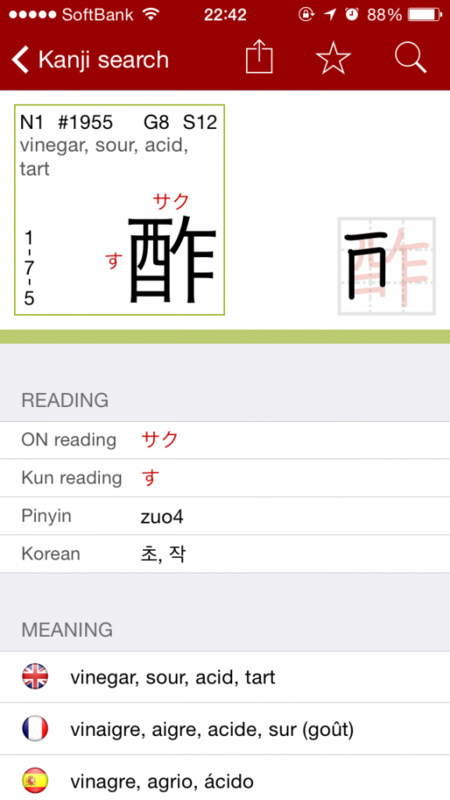 At the base, it appears to be a Japanese dictionary app that also allows you to look up Kanji. However, there’s quite a bit more to it. The first thing that blew me away was the Analyser. This is extremely useful if you’re texting on your phone with Japanese friends or just browsing through Japanese material. You can quickly copy and paste a message to have it broken down for you. I tested out one message I got from a friend earlier so you can see it in action. Search by example sentences is another feature that I like. Why? 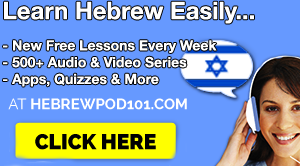 You get a better understanding of how the word is used! Words are one thing. Phrases and sentences teach you context and are a tad more useful overall. So, since I was trying to buy Vinegar earlier, I looked it up. If you search by Kanji, it’ll even give you the proper stroke so you can write it yourself. So, back to vinegar. 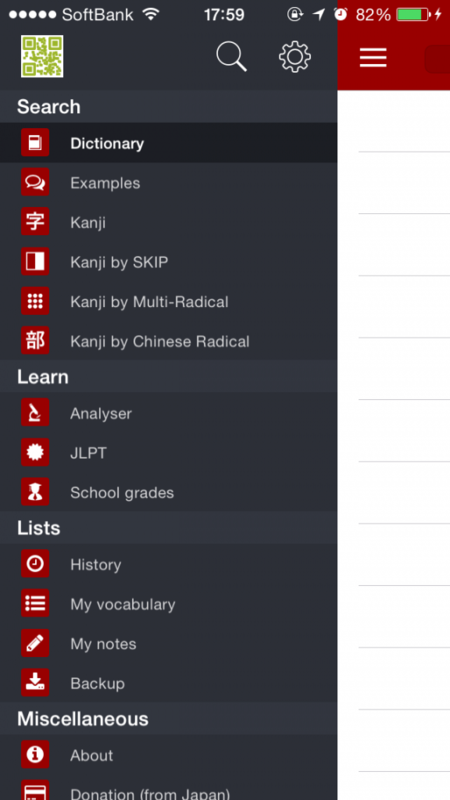 Now, on top of that, you can review Kanji based on JLPT or School Grade levels. I think it’d be useful to have the vocab broken down into similar fashion, but hey, the app is free and I can’t be picky here. 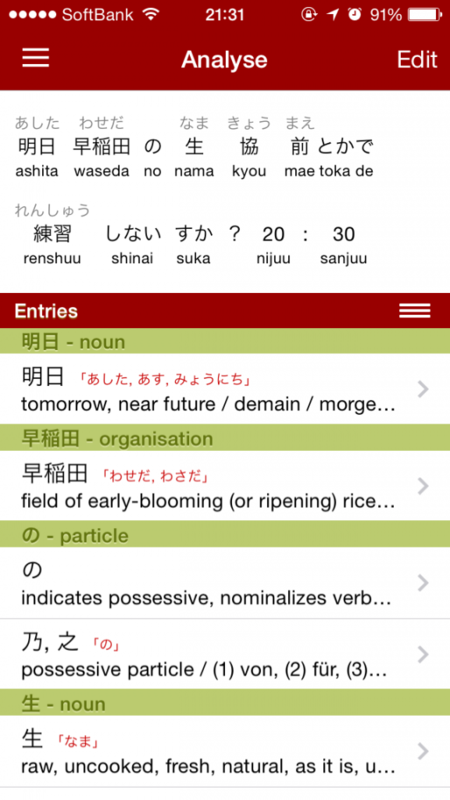 These study lists allow you to learn Kanji in a very manageable way. Only 103 for N5, 181 for N4, and so on. Overall, this app gets a 5/5. Sorry, I tried looking for negative points but it does the job. 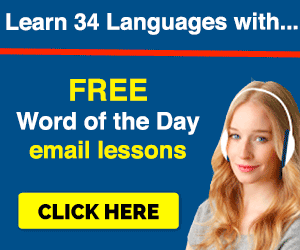 Look up words, sentences, kanji, get your text translated AND study for the JLPT? Well, uh, okay! 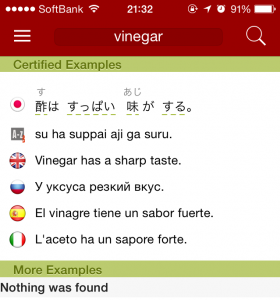 There’s absolutely no cons or bad points to this app for serious Japanese learners. >>Click here to see Imiwa? on iTunes. It’s Free! 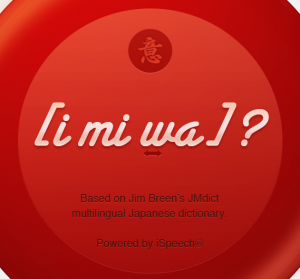 I’ve been using the ‘Japanese’ app dictionary, which is very good, but ImiWa seems to have even more functions, such as the analyzer. I’d like to recommend the iphone app ‘Wakaru’ for looking up and saving words while reading articles (likewise, the Rikaisama toolbar is great for doing this on the web). Previous Previous post: What is my name in Japanese? How to translate your name.